Warwick Tennis Club / Play for fun! Sunday 2.00pm - 5.00pm, after which we have tea and cake. Junior Club night runs from 5-6pm on Tuesdays, is open to both members and non-members, but children must be able to score their own match to come along. 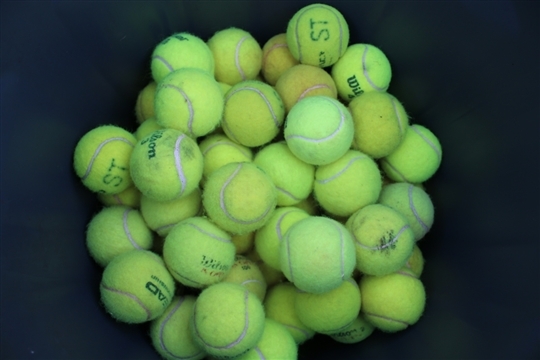 Juniors deemed by the Head Coach to be of a suitable tennis and temperamental standard are also invited to come along to adult mix-in sessions, as we believe in supporting the development of our youngsters and enhancing our club.